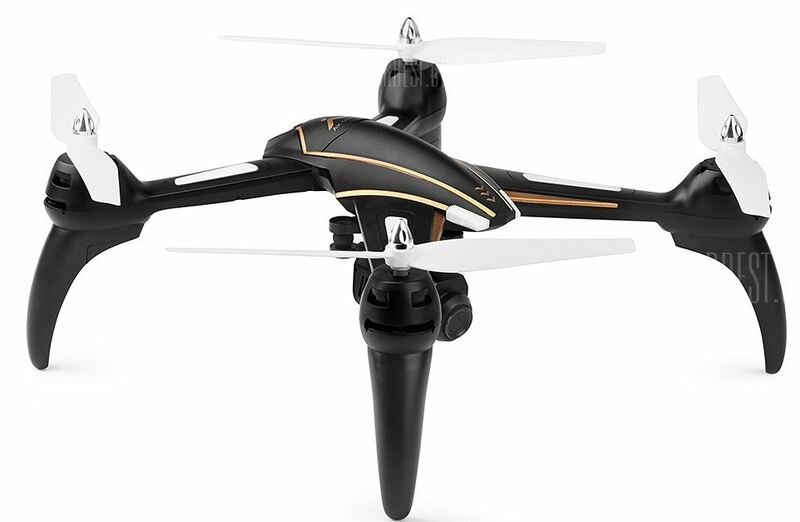 WLToys, the brand that came into limelight into the drone space with its V303 and V686G quadcopters, has now announced its Q393 Series Quadcopter - as part of their 2017 line up. Frankly, there was no single drone from WLtoys that impressed the flyers in 2016. in contrast, the sister company of Wltoys called XK Detect, hit the bull eyes with its XK 251 and XK 252 series. 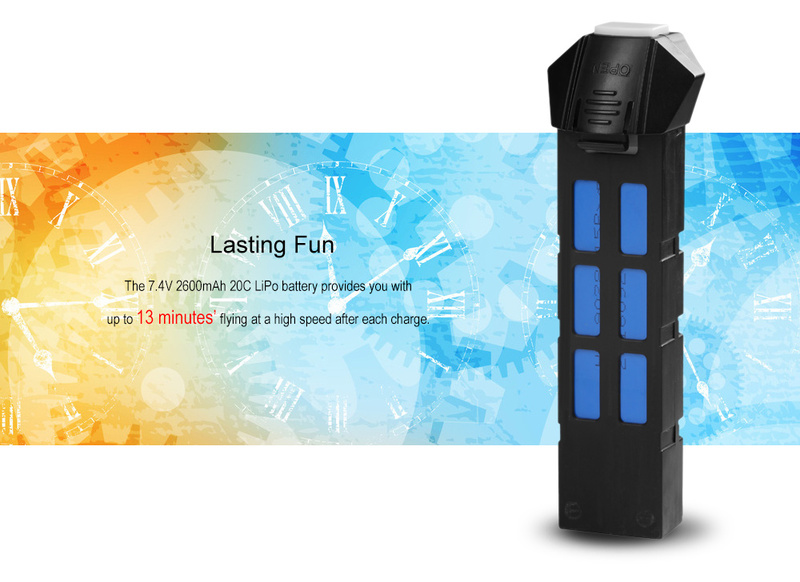 Looks like, WLtoys is targeting 2017 to regain its glory and its clear with the launch of Q393. Besides the aggressive look, Q393 has something unique to talk- the telemetry feature - real time flight data, this exemplifies how fast the drone space is growing. 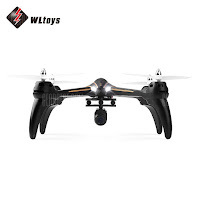 The real time flight statistics feature or telemetry (derived from the greek words tele and metron) are mostly seen in high end professional radio transmitters (Walkera Devo 10, is the beginner example), Q393 is probably the first toy grade quadcopter which is offering telemetry feature, limited to basic flight data. The telemetry Basics - What you get to see on digital screen of Q393 Radio controller is the Battery level of the transmitter as well as the receiver itself (RX and TX), this is quite helpful in making a decision when to descend and land. 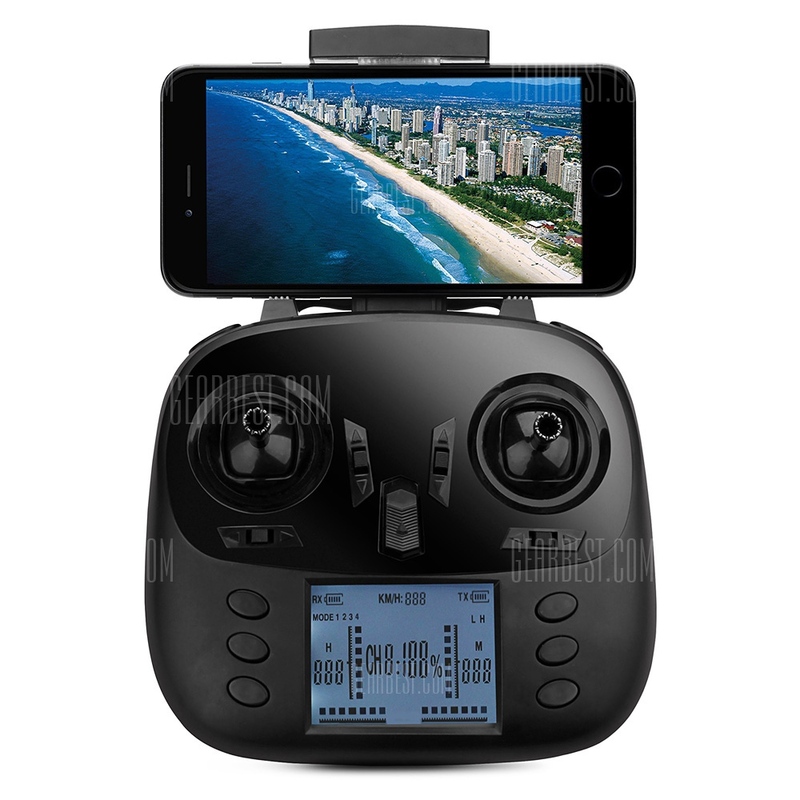 Additionally, we also get to know the altitude at which the drone is flying along with the speed and the total flight duration. 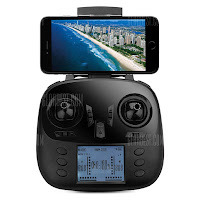 The closer look also reveals that, Q393 comes with a fixed camera stabilizer to eliminate any kind of jello effect in the recording, this is something that i expected from Syma X8S series, an improvement opportunity for syma!. The 5Mp Camera can record 720p video at 30fps and the 2MP that gets shipped with WIFI variant is also advertised to record at 720P resolution. The design of the battery seems to be similar to the one that seen in high end drones like DJI Phantom and the new syma X8S and X5UC quadcopters., a snap-in proprietary concept. 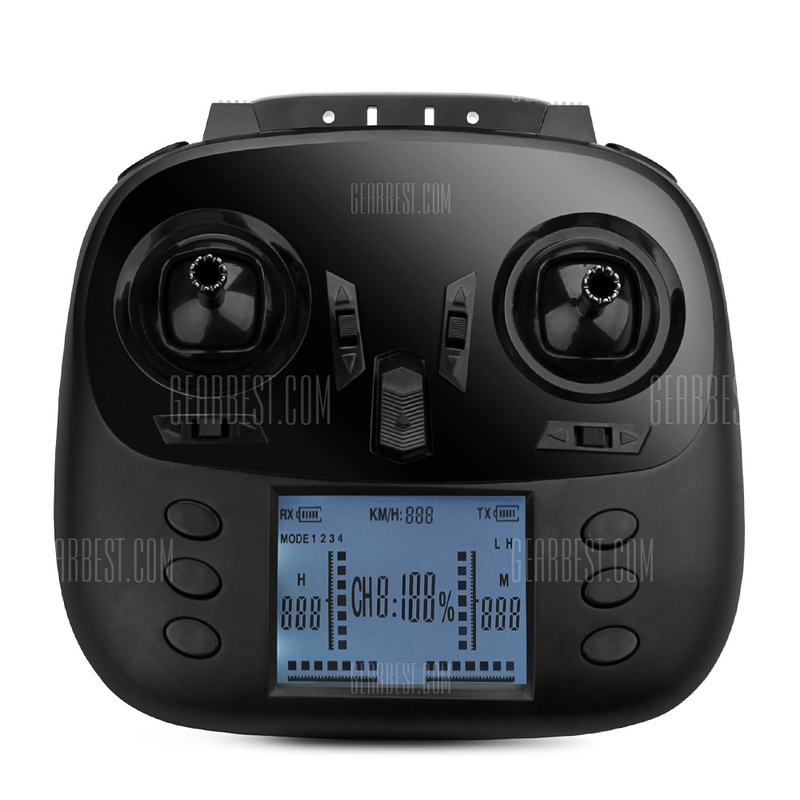 the 7.4v 2600 mAh lipo battery is expected to give a flight time of around 13 minutes.